Running in beautiful places is always a real treat. In our wonderful Italia some running races stand out for their beauty and uniqueness. 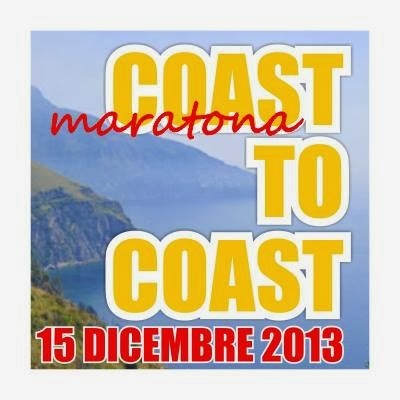 One of these is the Coast to Coast taking place on Sunday 15th December. 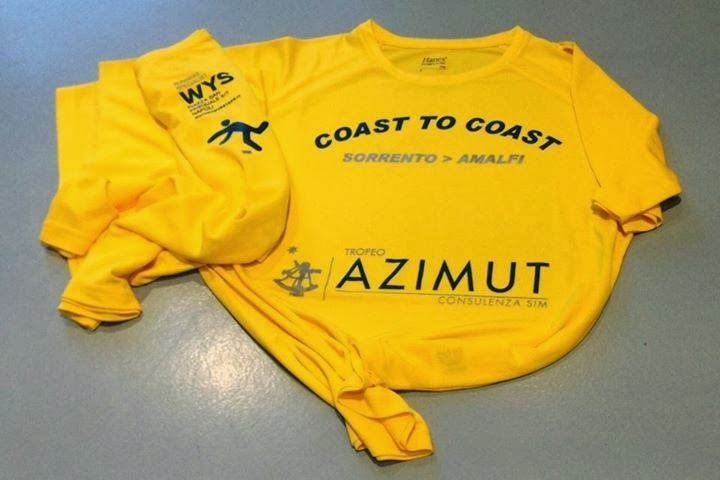 The runners will start from delightful Sorrento and run 31,300 km along the Sorrento and Amalfi coasts until they arrive at Amalfi’s marvellous seafront. This is the fifth edition of this race and, as usual, it has attracted athletes from all over Italy and world. The runners will face a difficult course but at the same time spectacular. 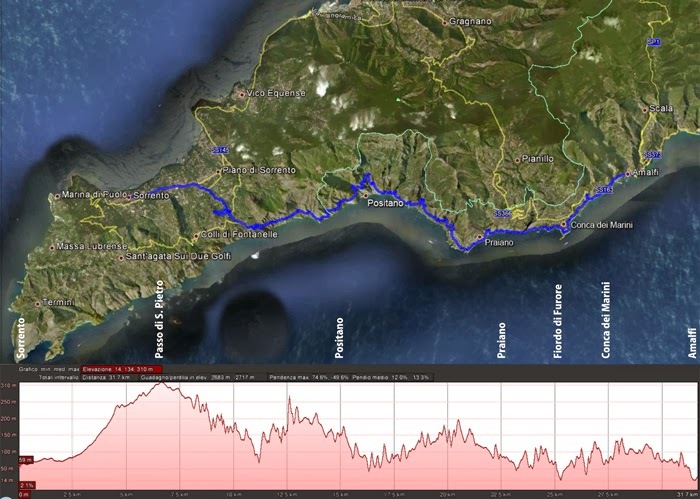 From Sant’Agnello to Piano di Sorrento, from Positano to Praiano and from Conca dei Marini to Furore, the runners will be able to find relief by enjoying the enchanting views of one of the most beautiful and appreciated stretches of coastline in Italy. On the starting line there will also be the great Gelindo Bordin, gold medal winner at the Seoul Olympics. Also, as guests, there will be Gianni Poli and Giacomo Leone, both past winners of the New York marathon. The Coast to Coast will offer a tremendous Sunday of sea and sport, to enjoy either by participating or by supporting the athletes along the course, don’t miss it!